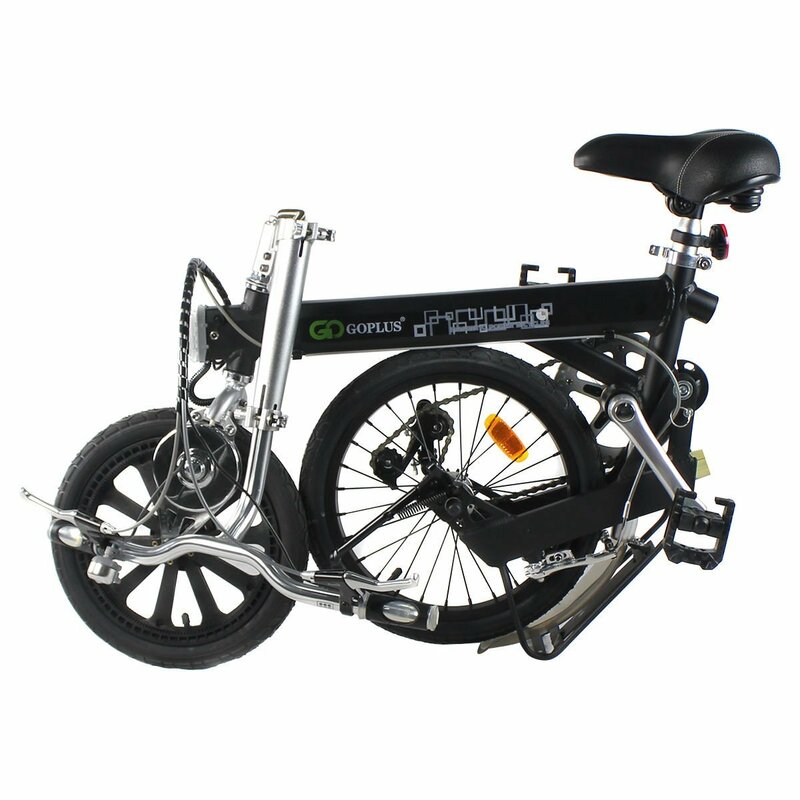 The Goplus 180W Lightweight Folding Electric Bicycle is the perfect solution to heavy traffic. Now getting to work is easier! 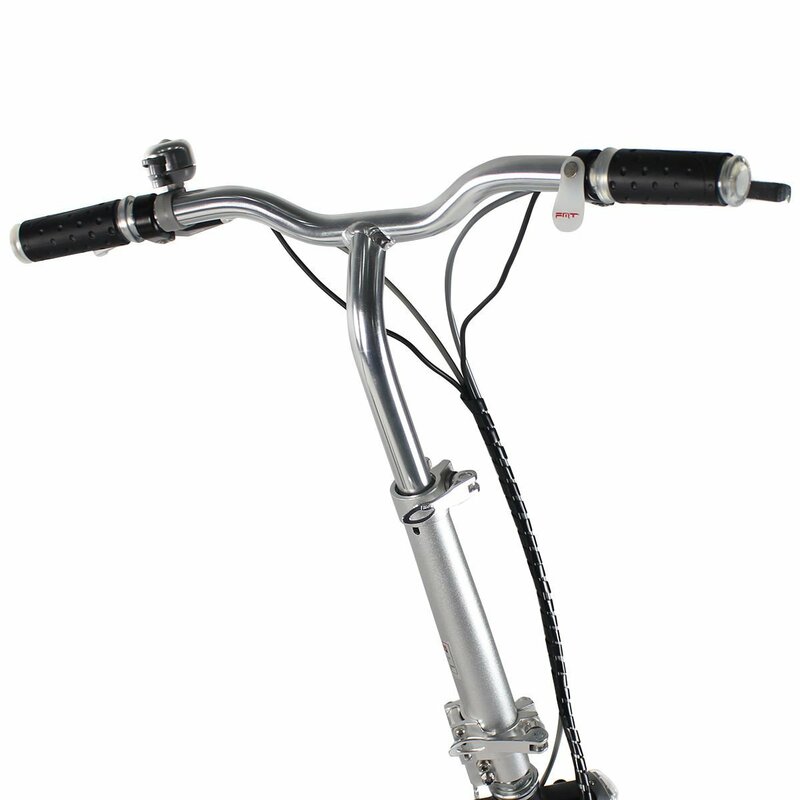 This model which features a quick fold design and light weight body is ideal for commuting. It can easily be stored in tight spaces. 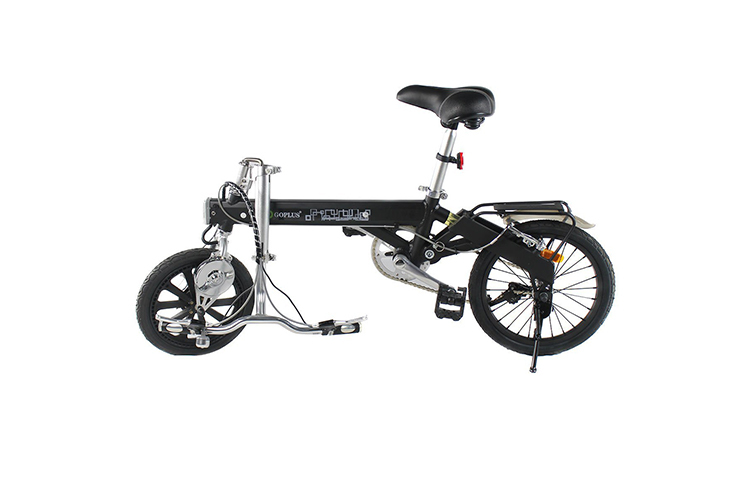 Easy Compact fold and an efficient ride when ridden on paved surfaces, perfect for city road. 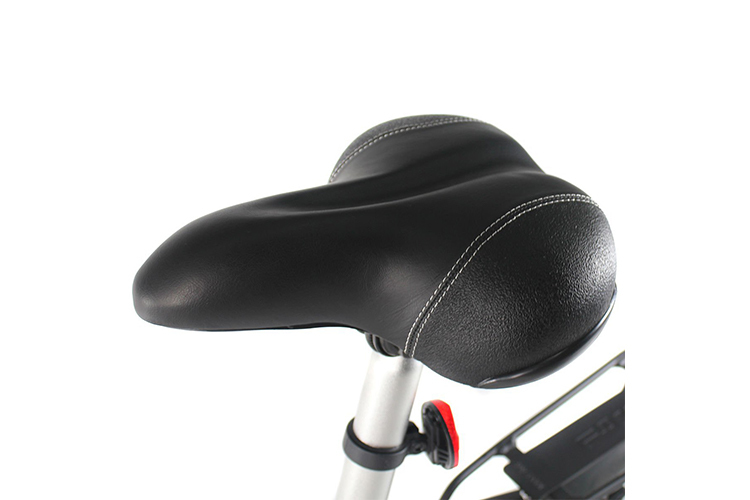 Allows for plenty of saddle height adjustment to suit the rider and is fitted with a quick-release clamp to assist in folding the bike quickly. Range per charge ≥ 19miles with pedal assist; Recharging Time: about 4 hours (at low battery). Made of Aluminum Alloy and very lightweightm,easy to carry and storage. Two speed electronic transmission system; Charger UL approved. This e-bike has the following features: an aluminum alloy frame, an 18 volt 10 AH lithium battery, 14” front wheels and 16” rear wheels. It takes just 4 hours to charge and can transport up to 165 lbs at a speed of 16 mph. With pedal assistance, it can cover distances of up to 19 miles. 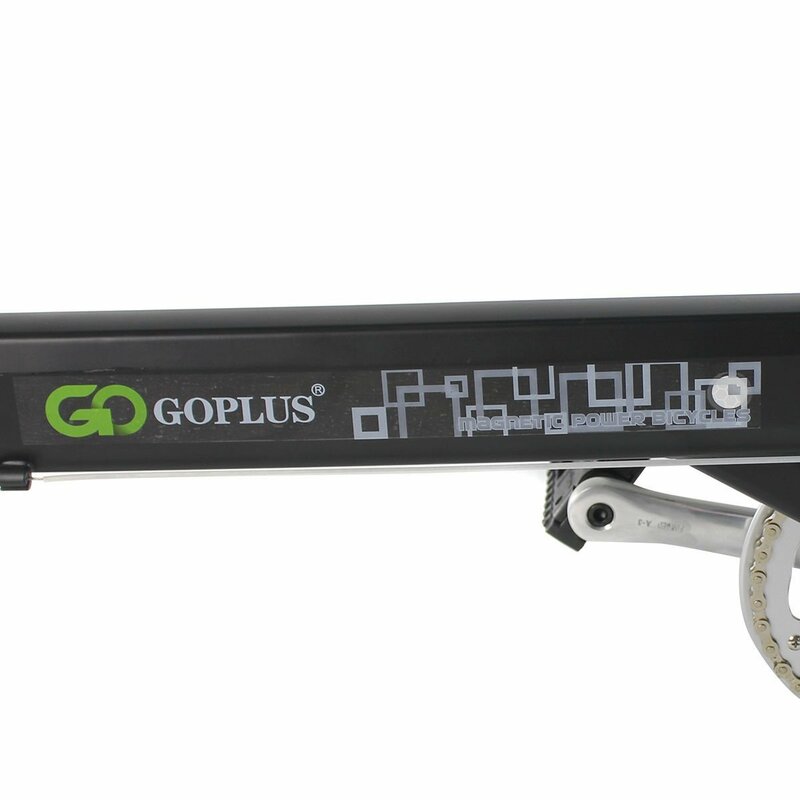 The Goplus 180W measures 50.4” x 17.7” x 38.6” and when folded, 35.8” x 8.7” x 32.5”. 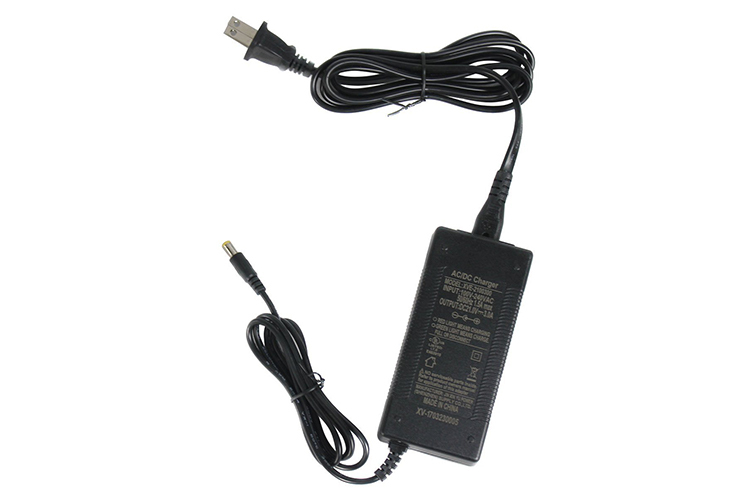 Charger input is 100-240V, 43-63hz 2A while charger output is 17V, 2.5A. 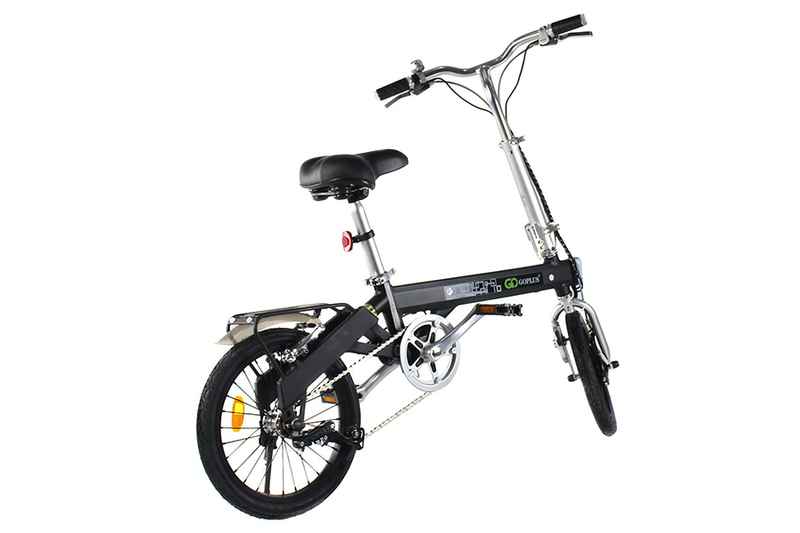 Customers love this e-bike for the easy compact fold feature and seat adjustment features. A quick release clamp assists with folding the bike in just a few seconds. 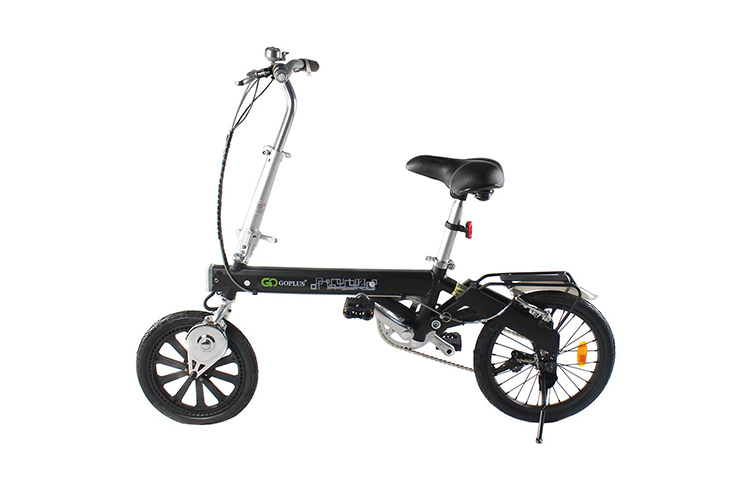 The Goplus 180W Lightweight Folding Electric Bicycle is a reasonably priced foldable e-bike.